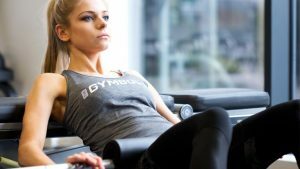 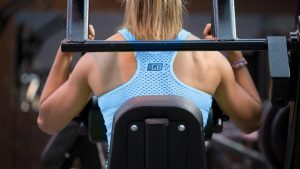 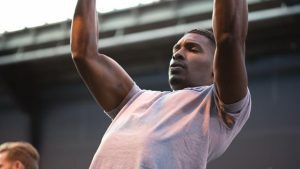 It’s time to start focusing your workouts and begin building positive momentum in your nutrition and well-being targets. 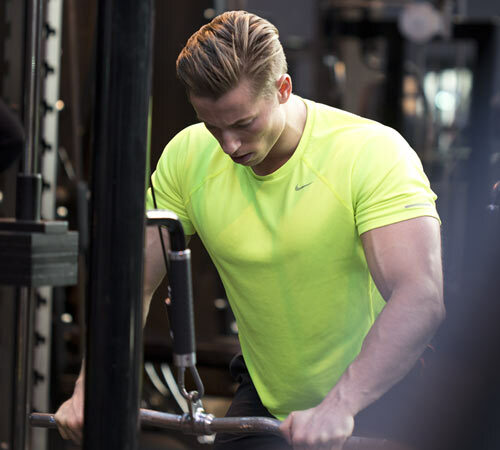 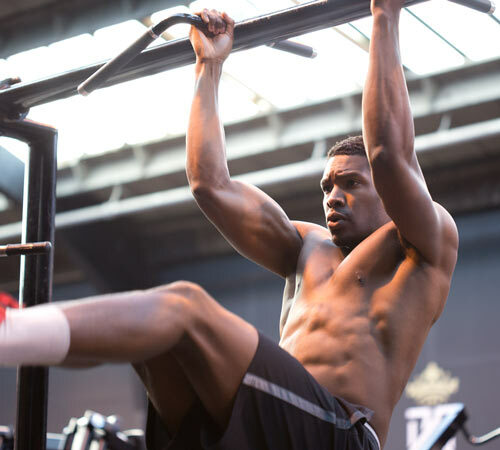 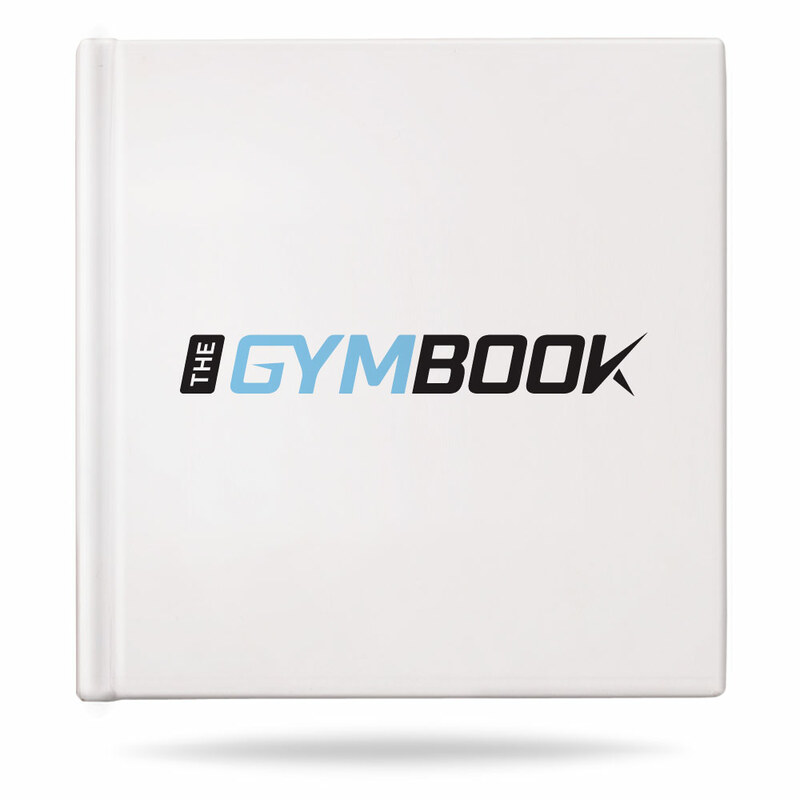 A Gymbook is the key to kickstarting your transformation. 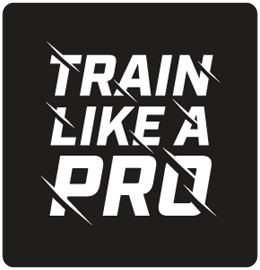 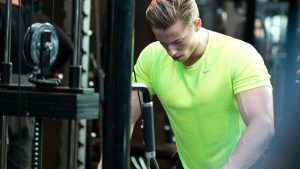 8-week, bulking and strength program for men. 8-week, fat loss and lean muscle program for men. 8-week,fat loss and muscle toning plan for women. 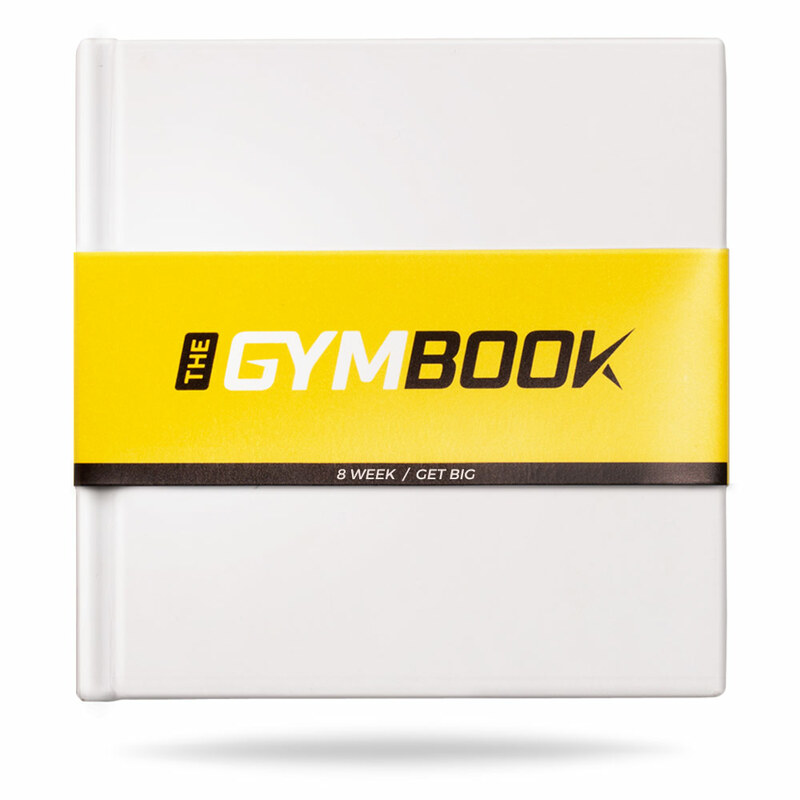 Blank, 12-week, hardback exercise and nutrition log book. 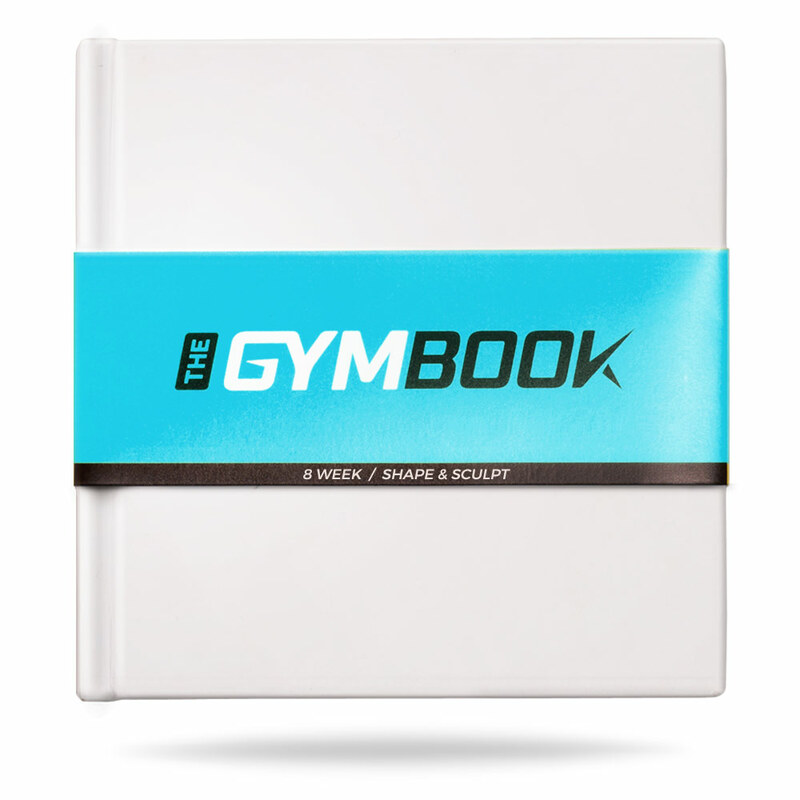 8-week, body sculpting and definition plan for women.